An excellent oxygenator, it has three leaf forms, two above the surface and one below. It can grow in fast flowing or still water. It can often be seen, beautiful emerald green, in fast flowing rivers around the UK. Every pond should have some of these, they are the plants that provide a form of natural control for unsightly blanketweed and algae in your pond and provide a wildlife haven for many pollinators, not to mention protection for the fish. Short growing oxygenators can be placed on marginal shelves, deep water varieties are best planted but can be left loose in the bottom of the pond. 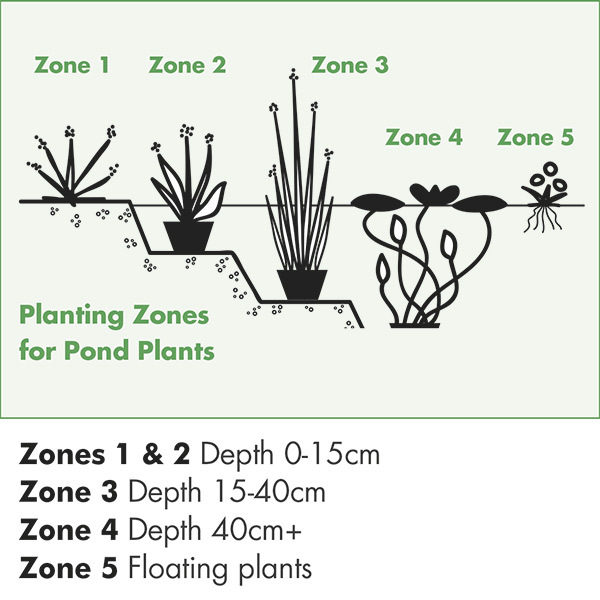 For floating plants, they can simply be placed on the surface of the pond. All of our aquatic plant range is packed to order and shipped in specially designed boxes, which we have tried and tested, to ensure they arrive with you in tip top condition. Plants are carefully wrapped in polythene bags before being placed and secured in strong and sturdy boxes – keeping your plants safe both inside and out. Our aquatic plants are supplied by specialist growers, if you provide your email address, you’ll receive up-to-date delivery information direct from the aquatic plant nursery. 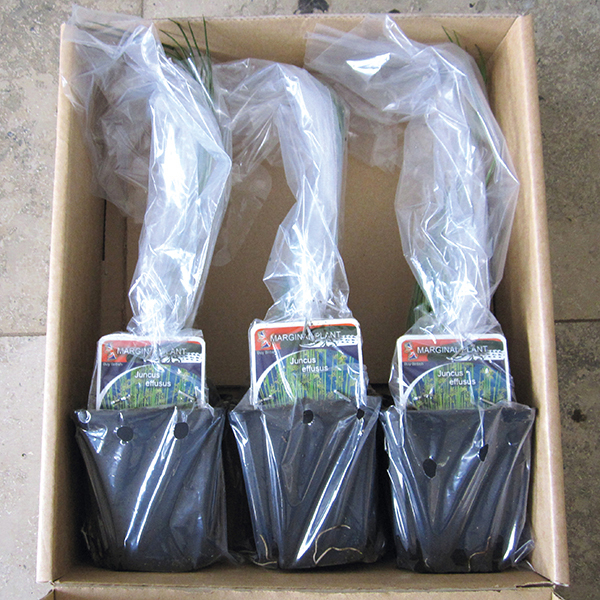 Please note that if you are ordering multiple pond plants, your order will be held until all plants are in stock, so that they can be despatched at the same time. 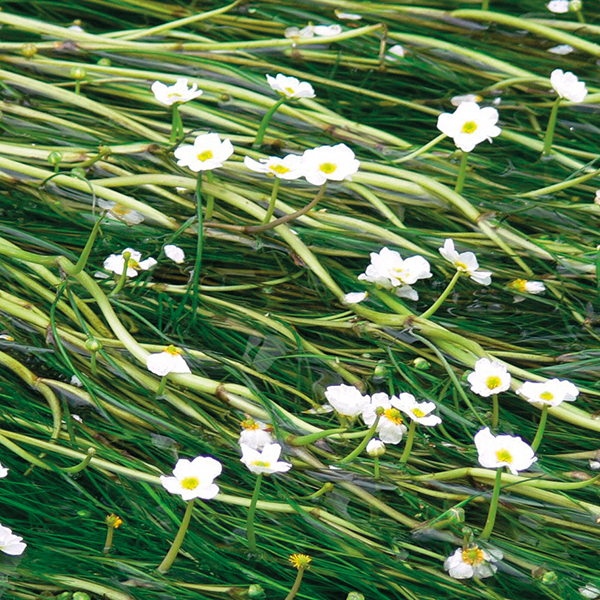 Bunches - Can be dropped in pond as a weighted bunch but it benefits from being planted in soil. Container grown - In fast flowing water ensure it is anchored well, the leaves may remain under the surface due to the flow. In still or slower flowing water the leaves will come above the surface where it will flower.